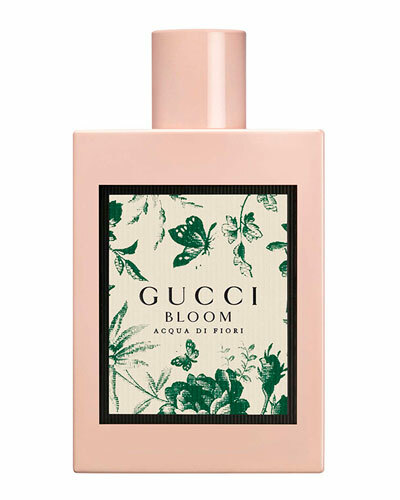 The sophistication of Italian luxury comes to life spritz by spritz in every alluring Gucci fragrance. 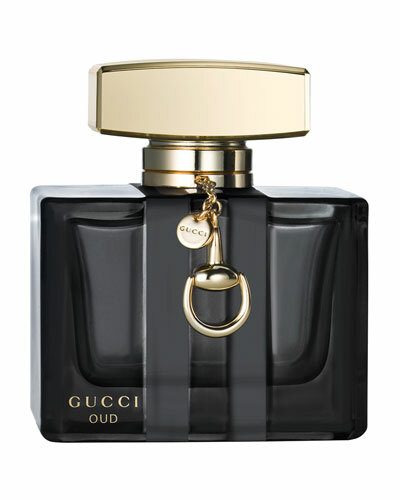 Neiman Marcus is home to an exciting selection of Gucci sents. 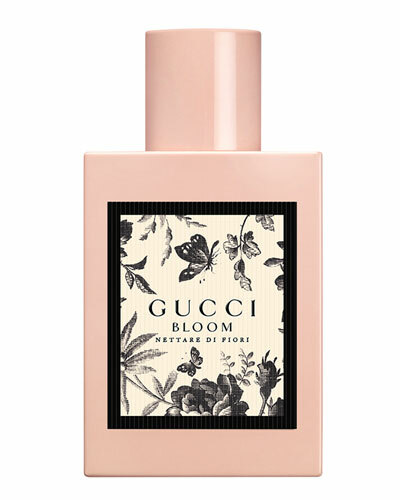 Gucci perfumes serve as an accessory to accentuate a woman’s already flawless style. 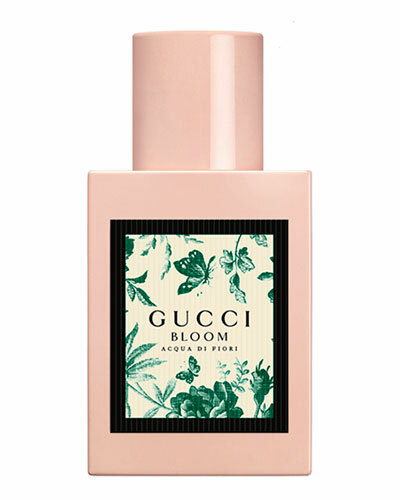 Gucci colognes for men are long lasting, but never overpowering. 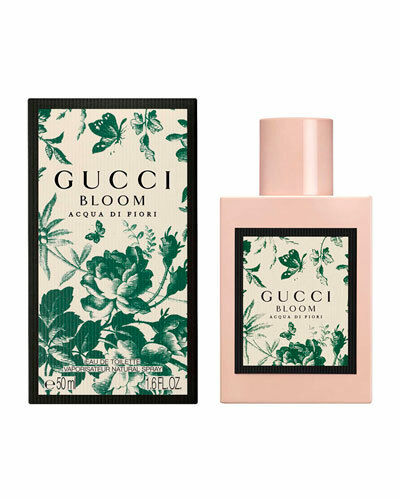 Gucci produces intoxicating scents using only the finest quality ingredients, such as bergamot, orange blossom, white flowers, leather, vetyver, and other beautiful notes. 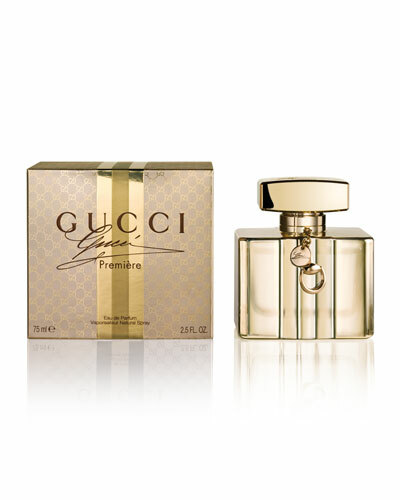 Gucci Premiere Eau De Parfum is your anywhere, anytime go-to scent that embodies a timeless grace. 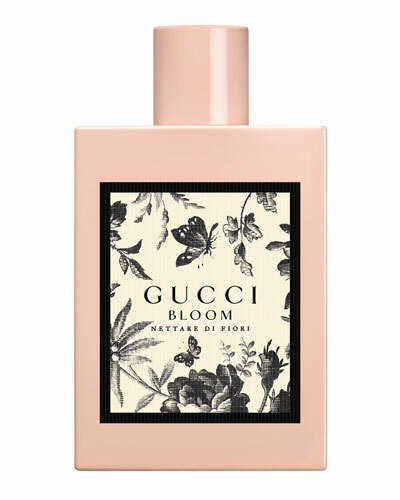 On date night, opt for Flora by Gucci Eau De Parfum for its aura of powerful sensuality. 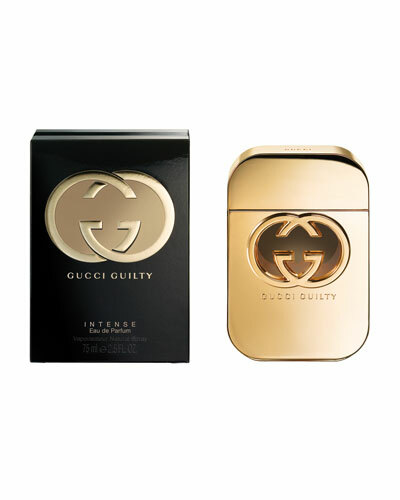 Gucci colognes skillfully stir the senses: Made to Measure Pour Homme has a well-honed masculine scent, while Gucci by Gucci Pour Homme Sport is clean and vibrant with citrus overtones. 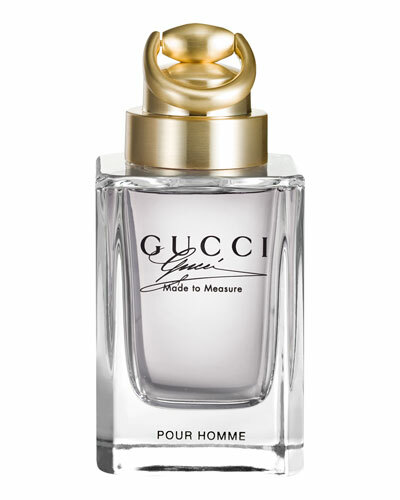 The fashion house approaches perfumery with the same passion for details and distinction as its esteemed apparel. 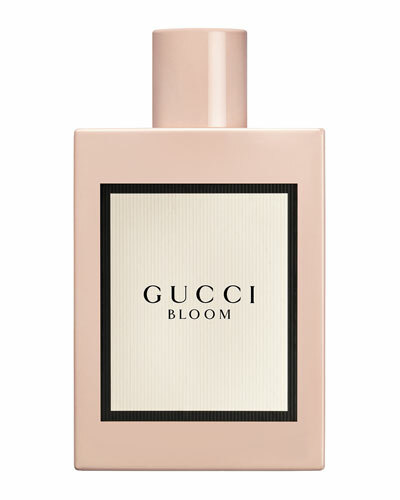 Experience the magic for yourself; discover the Gucci fragrances representing your tastes at Neiman Marcus.